Sometimes the easiest way to incorporate new trends into your wardrobe is to embrace an of-the-moment accessory. This week we take 5 fall Accessories and tell you how to add them to your wardrobe. Your personal style – if you do not feel comfy and cool in anything skip the trend. 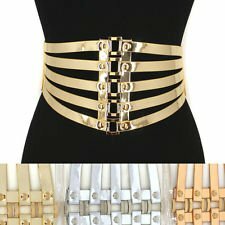 Material – These belts come in various shapes and sizes. It is best to consider the material because it will be the most important feature. Appearance – Of course, too many metal features will appear gothic or rocker but if you want a metal feature without the rock star vibe, try one with buckle accents. 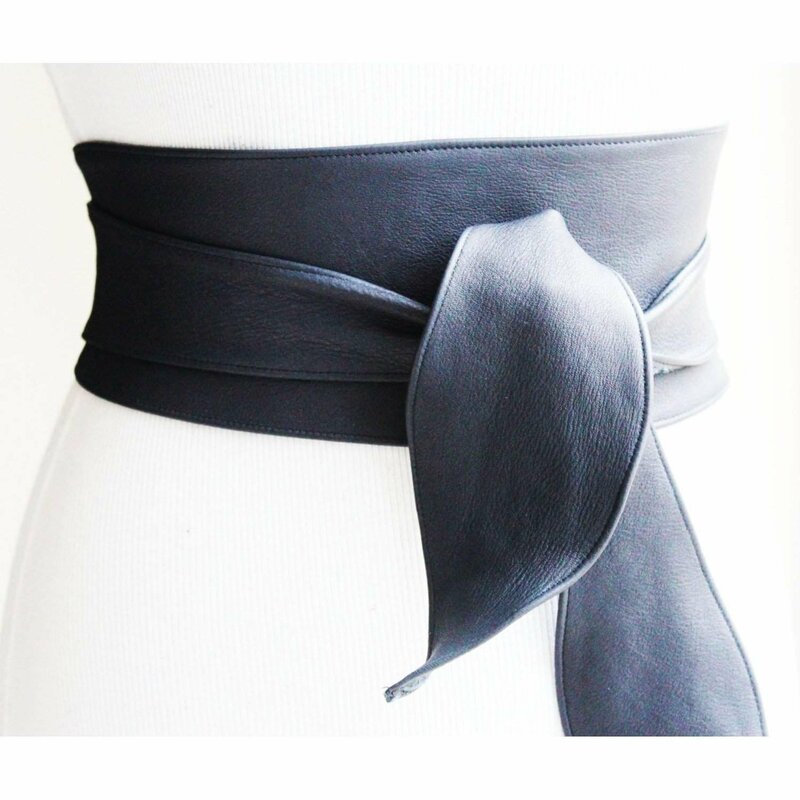 For classic dressers, this single belt buckle feature and unusual shape is a great addition to any wardrobe. The main points here are minimal design features, attention to shapes and material. To glam up the look, go for caramel hues or suede materials while sticking to minimal features. Softer fabrics will be the best fit for you because it doesn’t look stiff and contrived. 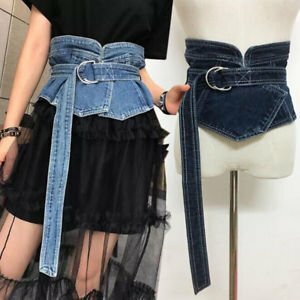 There are several fabric choices but since you live in denim, this corset belt is best for you. 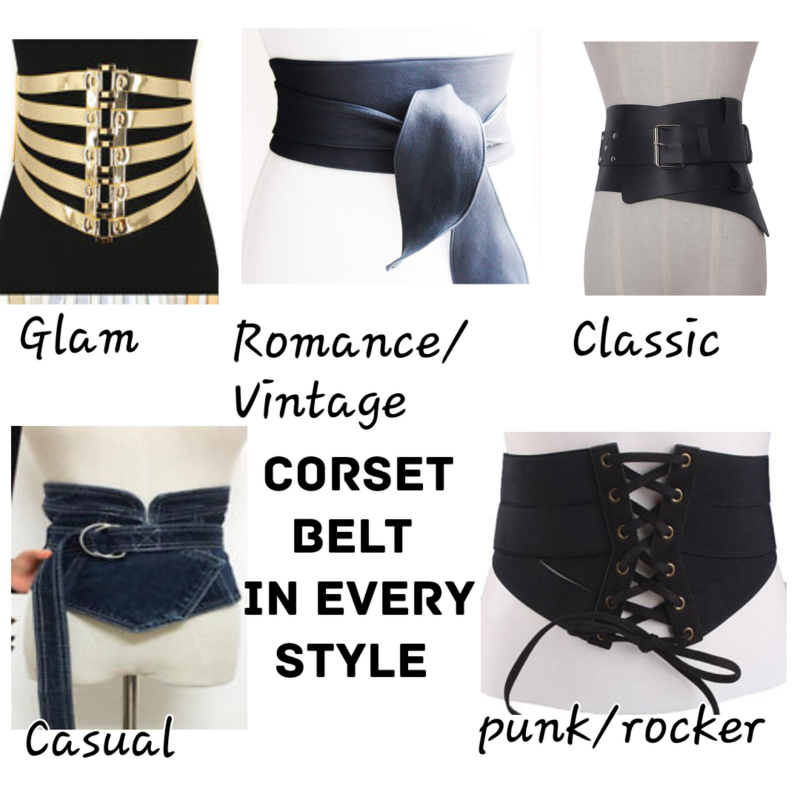 The takeaway is to choose softer materials with minimal accents when choosing a corset belt. 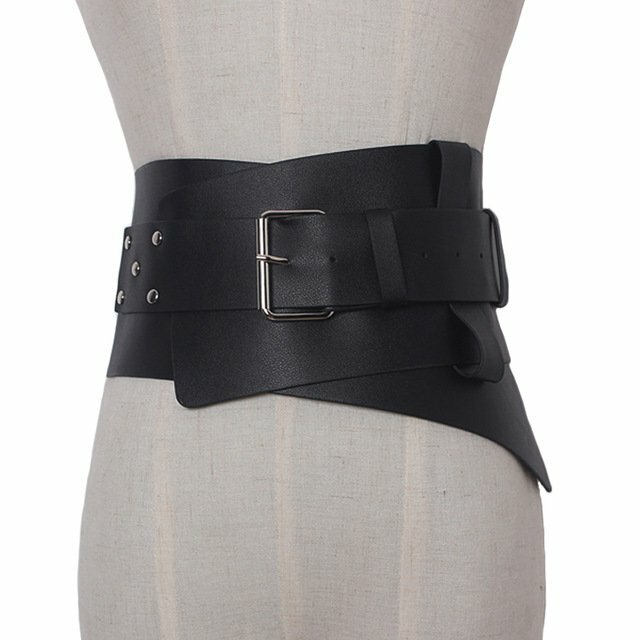 An obi corset belt is like wearing a bow around your waist! The takeaway is to look for belts with girly accents like ruffle trim, lace or curvy shapes. Sparkle is a must-have for you so a strappy number in metallic makes the statement look even better. The takeaway is too look for bold colors and spaces between layers so your outfit is still the star of the show. This trend is for you and anything goes. Try the actual corset look with grommet detail but if you want to go beyond what is expected, try ones with zipper or stud accents as well. The takeaway is the sky’s the limit!